According to the World Health Organization or WHO, glaucoma is the second largest cause of blindness in the entire world after cataracts. Based on the data obtained, the prevalence of glaucoma sufferers in 2018 reached 4.6 per 1000 inhabitants. The cause of glaucoma is increased pressure in the eye (intraocular pressure), both due to excessive production of eye fluid or due to obstruction of the drainage fluid. 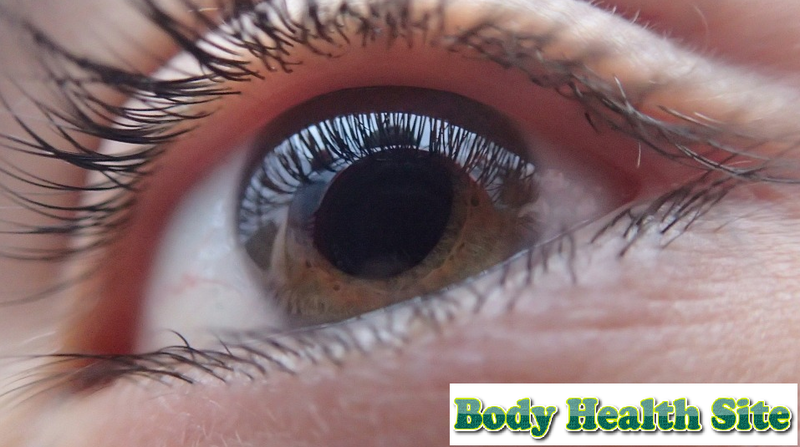 This pressure can damage the retinal nerve fibers or nerve tissue that lines the back of the eye and the optic nerve that connects the eye to the brain as well. Until now, it was unclear why the production of eye fluids could be excessive or why the drainage could be blocked. The two most common types of glaucoma are angle-closure glaucoma and open-angle glaucoma. Cases of closed-angle glaucoma are more common in Asian countries. In this condition, the pressure that occurs inside the eye is caused by poor drainage due to the drainage canal blocked by the narrow-angle between the cornea and the iris. Whereas in the case of open-angle glaucoma, the eye structure appears normal but there is a problem in the eye canal called the trabecular meshwork. This problem causes eye fluids to not flow properly. In addition to the two types of glaucoma above, there are other types of glaucoma, secondary glaucoma, and congenital glaucoma. Secondary glaucoma is caused by inflammation of the middle layer of the eye or uveitis, it can also be due to injury to the eye. Whereas congenital glaucoma is caused by abnormalities in the eye (congenital condition). Congenital glaucoma is experienced by children. Because glaucoma causes the optic nerve to be disrupted, the diagnosis will focus on that. The ophthalmologist will check the patient's vision through dilated pupils. A procedure for checking eye pressure will also be performed. This procedure is called tonometry. The doctor will also carry out a field test to check whether the patient's peripheral vision has been reduced. It is very important to see a doctor immediately if you experience a decrease in viewing power which may be caused by glaucoma. Eye damage caused by glaucoma cannot be treated or repaired again. But the goal of treating this condition is to reduce intraocular pressure in the eye and prevent widespread damage to the eye. In general, glaucoma can be treated with eye drops, drugs are taken, laser therapy, and surgery. 0 Response to "Definition, Causes, Types, diagnosis, Treatment of Glaucoma"